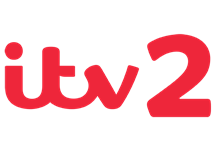 ITV2 is a 24-hour, free-to-air entertainment television channel in the United Kingdom, Isle of Man and the Channel Islands owned by ITV Digital Channels Ltd and available digitally via satellite, cable, IPTV and terrestrial (Freeview) platforms. ITV2 is the UK's top digital channel. It targets younger audiences that can prove hard to reach on ITV. The channel captures and retains a playful, fun-loving, brand-conscious 16-34 year old audience that skews slightly more female. ITV2 aims to make life more colourful. Showing programmes that have a playful twist, new films, celeb gossip, great comedy and drama to escape into. There's always room to play and have a laugh on ITV2. Each week the channel reaches 40% of the TV viewing population. Top programmes include Celebrity Juice (regularly attracting over 2-million viewers), The Only Way Is Essex, Peter Andre: My Life, Britain's Got More Talent and Two and a Half Men. 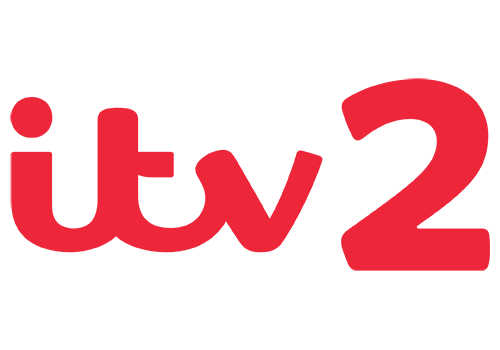 ITV2 is home to some of the most diverse and innovative content around, featuring a mix of entertainment, movies, music, comedy and drama. Shows include familiar formats with a fresh twist like The Only Way Is Essex and homegrown comedies Tricked and Plebs. ITV2 also has US acquisitions like Mom and award-winning Two And a Half Men as well as reality shows like The Big Reunion, The X Factor USA and Magaluf Weekender. The channel is home to naughty Keith Lemon with the popular and outrageous Celebrity Juice. ITV2 also gives viewers that little bit extra by offering brand extensions like Britain's Got More Talent, The Xtra Factor and I'm A Celebrity...Get Me Out Of Here NOW! The channel has a strong presence online where viewers catch up and also on social media networks. Summary: The Only Way Is Essex is a British reality television series created by Ruth Wringley and Tony Wood, produced by Lime Pictures and based in Essex, England which shows "real people in modified situations, saying unscripted lines but in a structured way".